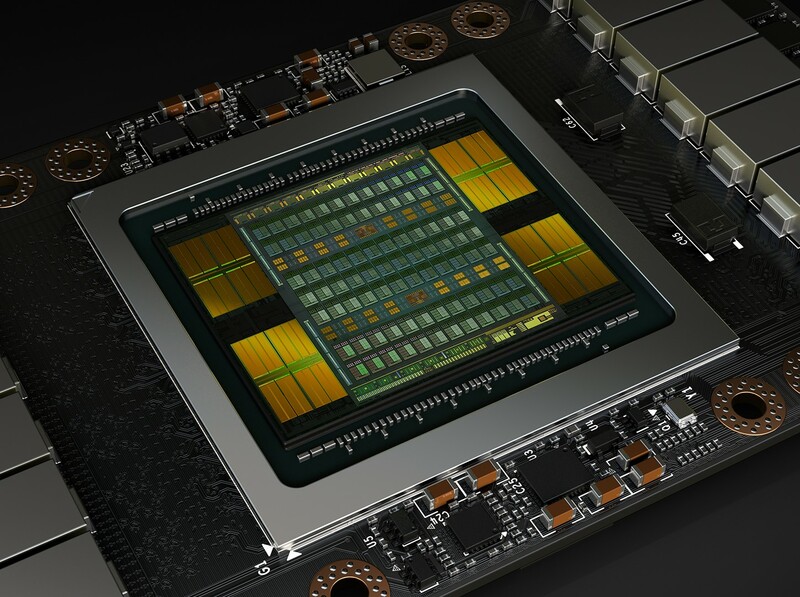 Even though Gigabyte and Lenovo officials were previously claiming that Nvidia's Turing-based Mobility GPUs would be launched in late 2018, that might not be the case, at least according to new information obtained by WCCFTech. 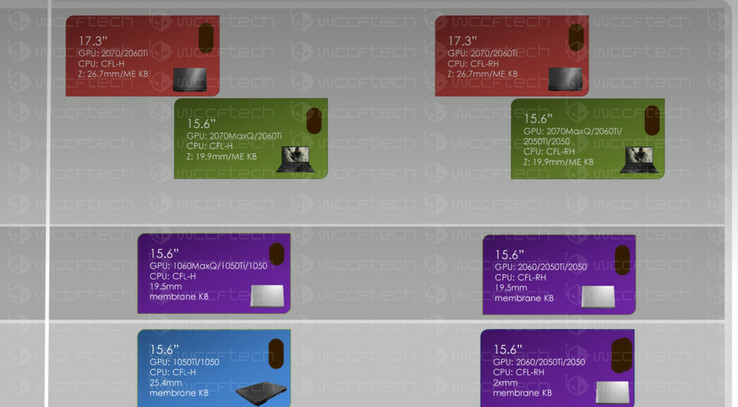 There is a leaked picture that shows the names of the Turing-based Mobility GPUs, and it looks like these will be showcased at CES in January. It looks like the Gigabyte representative who claimed that the RTX 2000-series Mobility GPUs from Nvidia would be launched in late 2018 was a bit off. Sources close to WCCFTech say that the laptop GPUs will first be presented at CES in early January next year, and some of these models will start popping up in laptops as early as Q1 2019. WCCFTech is usually citing sources without any real proof, but this time around, there is an image to back things up. Even if it does not appear in the image, WCCFTech claims that the high-end Mobility GPU model will be the RTX 2080 MAX-Q, which will integrate the TU104M (1eab) core. This is expected to be included in 17-inch, as well as 15-inch laptops that could start shipping in Q1 2019. It would be interesting to see the TDP ratings and the core frequencies of the Mobility chips in comparison to the desktop counterparts, especially the MAX-Q models.